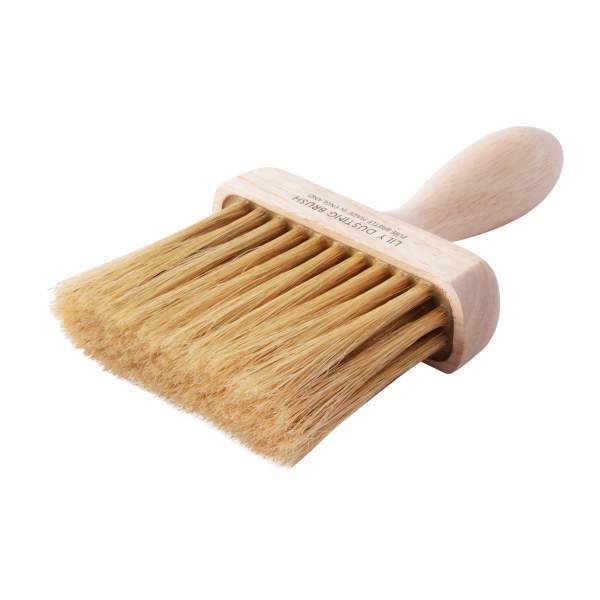 Kana Lily Dusting Brush 4"
A soft bristle dusting brush for removing surface dust and debris prior to painting or finishing. Kana Lily dusting Brush is for dusting prior to painting. 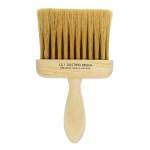 It is a bristle brush, comprising a wood handle and flat head.